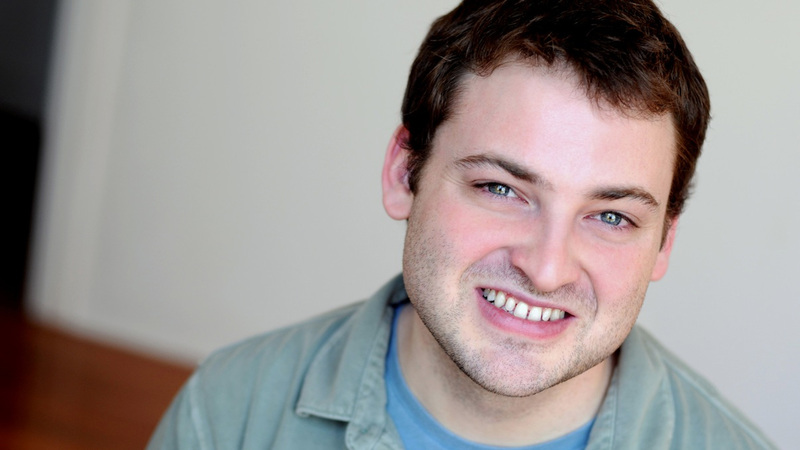 Dillon Geyselaers is an actor and comedian living in New York City. He has been studying and performing improv at The PIT and UCB since Summer 2011. He performs with PIT house teams The Future and indie team Gilderoy. Dillon was also a member of PIT house teams Florida and The Legend of Dillon Gunt. Dillon has appeared in commercials for Optimum, Autotrader, and Freescore.com, independent films The Penny Dreadful Picture Show and Piranha Sharks, and an unaired (secret) pilot for VICE. He also writes, edits, and produces content for the internet including the video shorts Plain Oatmeal, Irresponsible Santa, and Cat-Purrfume, a commercial parody written by Molly Barrett. Other writing credits include Check Please! for SOLOCOM 2015.